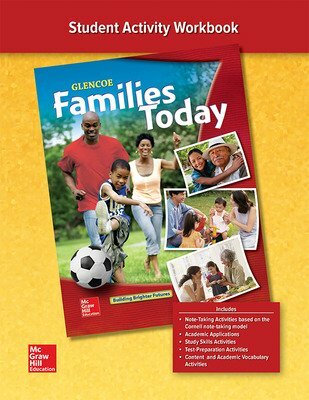 Glencoe's Families Today provides students with the information and skills they need to function well within their current family structure, while preparing them to develop their own strong families. This revised text emphasizes acting responsibly, using values when setting goals and making decisions, building character and lifelong learning of relationship skills. 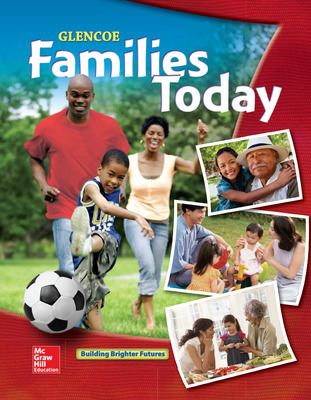 Families Today helps teachers support the goals of NCLB and Perkins legislation by providing point-of-use academic integration applications and real-world relevance to improve students' overall academic performance. Teacher material has been expanded to include focus on standards coverage, how to support academic integration, and how to implement differentiated instruction. Correlated to the new Family and Consumer Sciences national standards as well as to the national academic curriculum standards. 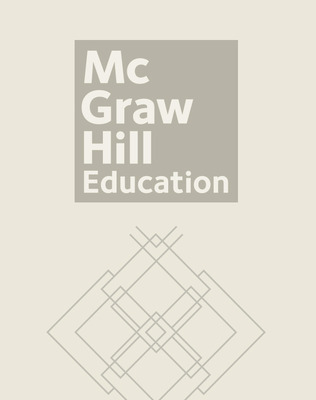 Financial literacy skills emphasized throughout the text through real-world contexts. These skills are also tied to the national math standards. Focus on Career and Job Readiness to build 21st Century skills (soft skills) to prepare students for success in any chosen career path.